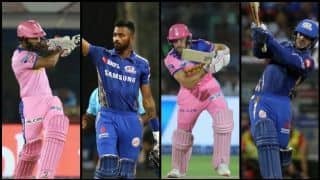 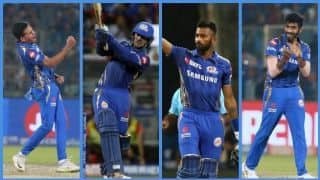 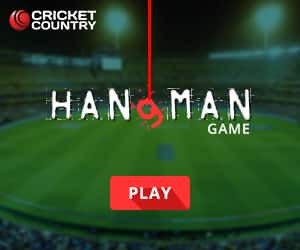 Rishabh Pant is known for his flamboyant brand of cricket and Delhi Capitals batsman Colin Munro feels players like the dashing wicketkeeper batsman is an absolute must in the shortest format of the game. 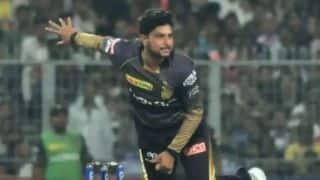 Once Rishabh gets going, he becomes a nightmare for the bowlers. 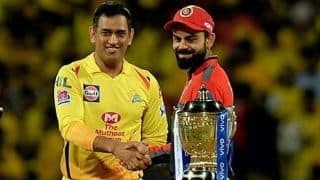 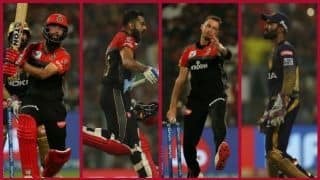 The left-hander had smashed a 27-ball 78 against Mumbai Indians before scoring 46 against Kolkata Knight Riders in the Indian Premier League (IPL 2019). 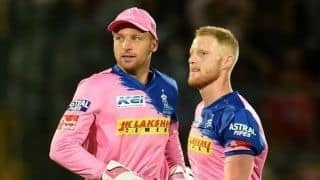 “Look at someone like Rishabh, he knows his game so well. 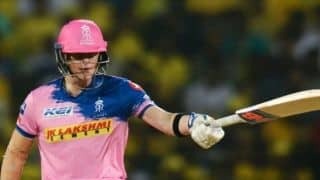 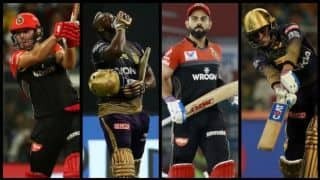 Whether he is going to bat at number 4, 5 or 6, he’s plays the same way and that’s okay, we need those players in the T20 format to just go out there and try to take the bull by the horns from ball one,” Munro said after Delhi Capitals’ 39-run win against Sunrisers Hyderabad Sunday night. 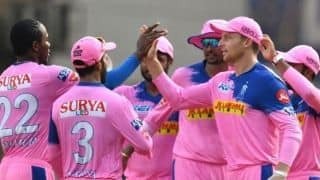 “We got off to a good start, but the game got away from us in terms of the run rate, credit to our bowlers because of them we stayed in the contest,” he said.